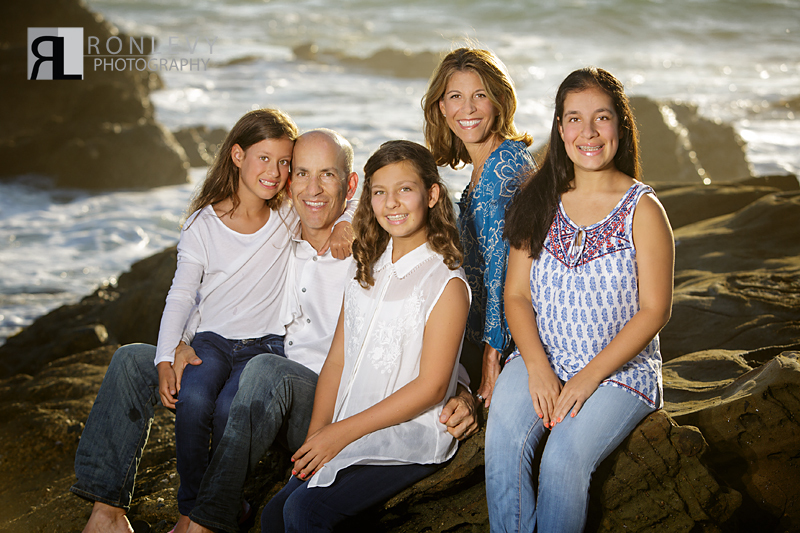 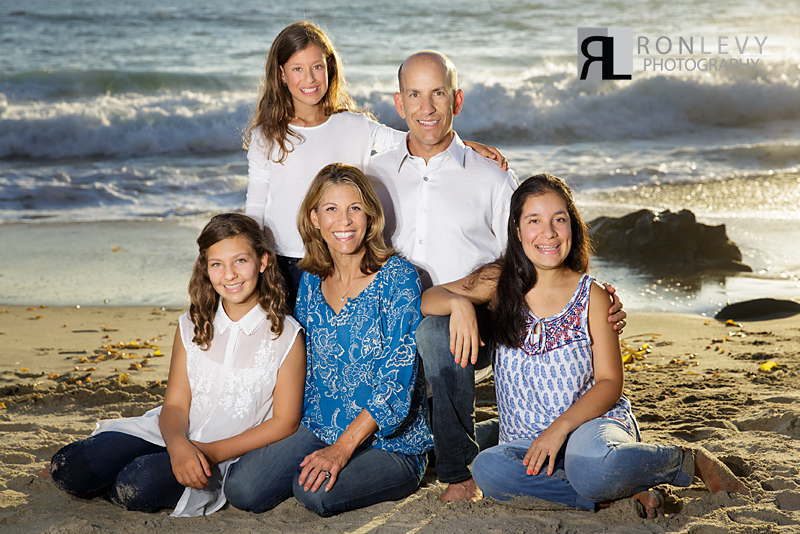 Photographing a Family portrait session at beautiful Laguna Beach is always an amazing day out for us, and with the Bassman Family it was extra special! 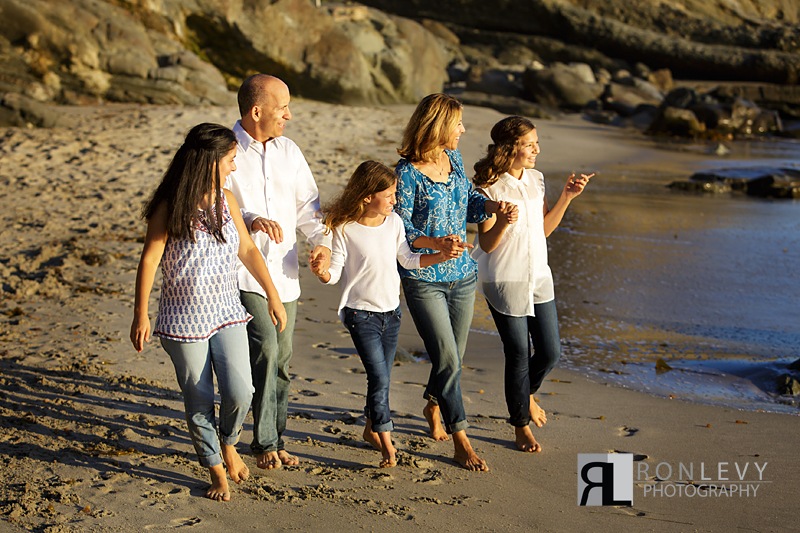 Photographing Family portraits at the beach in Southern California is a natural go to location, since our beaches are so beautiful and our weather is so perfect. 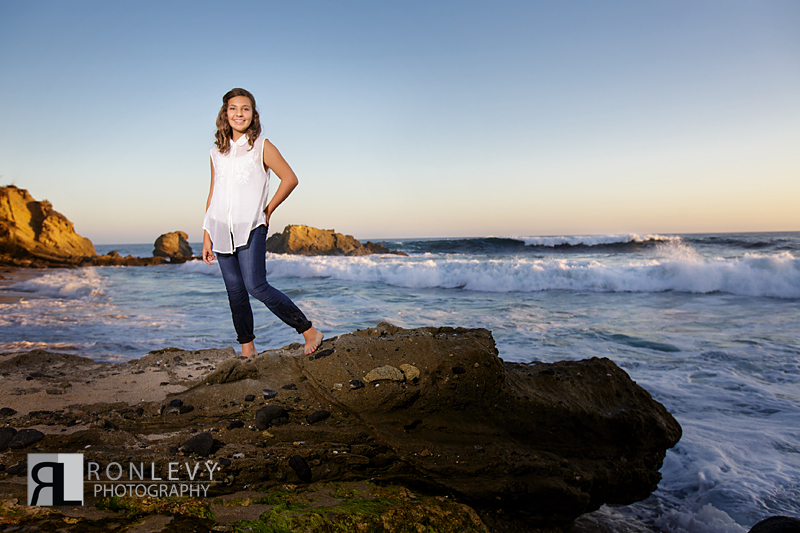 But the beach photography presents many elements out of our control, such as big unexpected waves crashing on you. 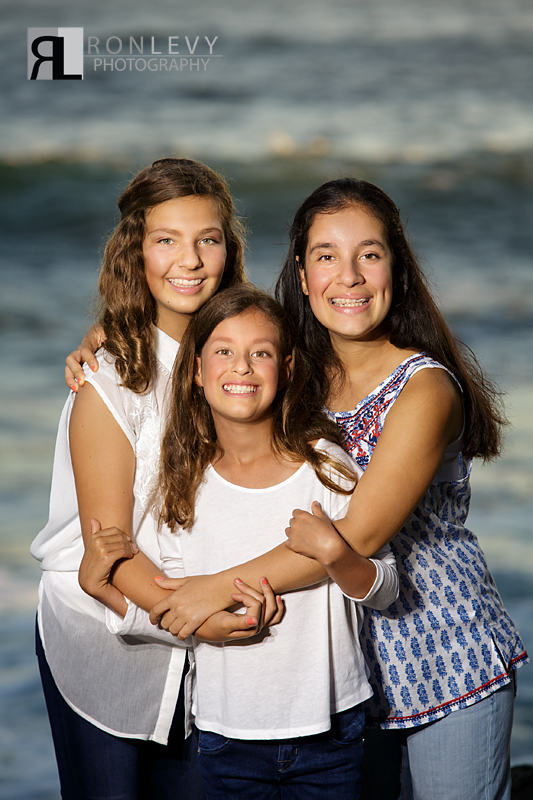 Yes this happened at the Bassman’s shoot and they were such troopers about it, we are smiling about it now even thinking about the whole scenario. 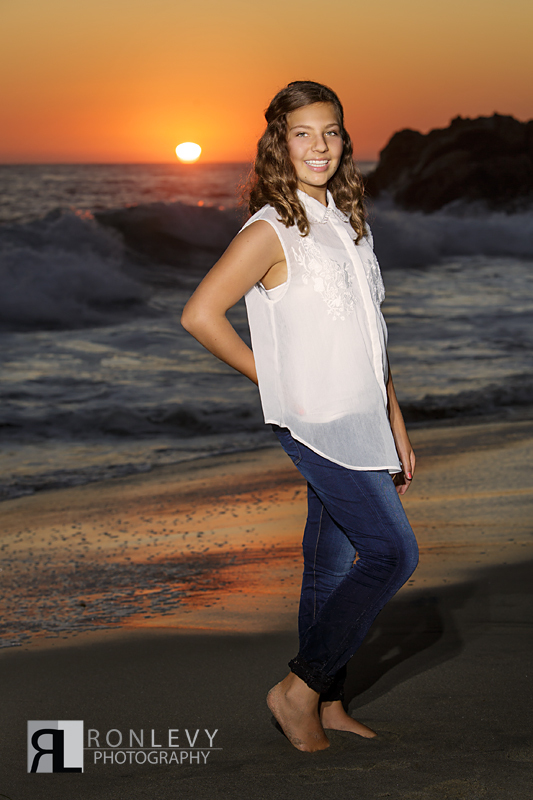 Regardless of big waves this shoot was wonderful!